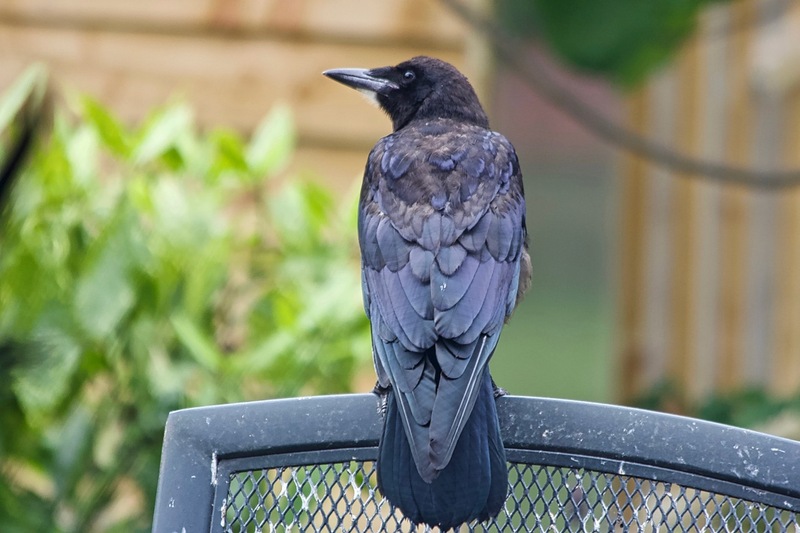 What Does Corvid Friendly Actually Mean? Corvid friendly is a slightly vague term, and therefore it makes sense to look a little bit more into what corvid friendly should imply. Assuming that the intention of the finder of a bird is genuinely to do the best for the animal found, which is sadly not always necessarily the case, then we have at least a reasonably defined starting point. In this context it is also important to explore and acknowledge the local setting with particular view to legal situation and general availability of and access to rescue and rehabilitation facilities, as this will move the goal post in one or the other direction. With regards to rehabilitation protocols and practices implemented by rescues and rehabbers one should also assume that nowadays there is easy access to generally accepted and agreed rehabilitation standards, which should rule out lack of knowledge as an excuse to justify suboptimal rehabilitation protocols or procedures as exercised by some rescuers and rehabbers. 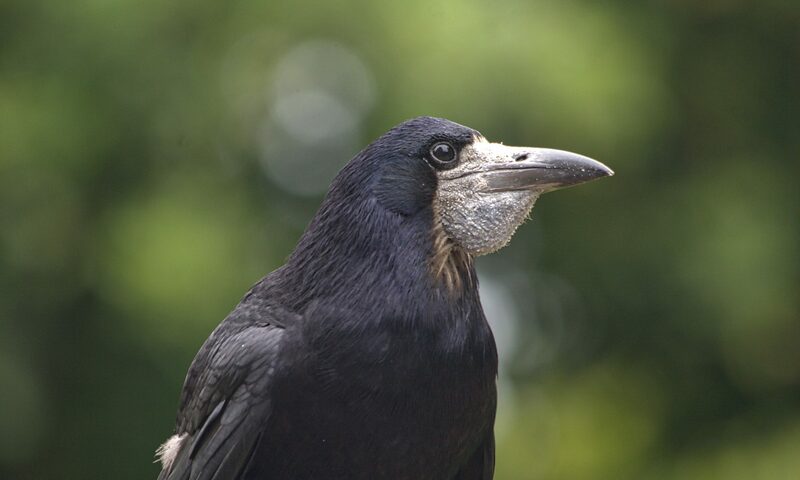 The term ‘corvid friendly’ should include all necessary rescue and rehabilitation measures, and must also take in account the specific needs of corvids regarding physical and psychological development, their diet, short and long term housing, social needs as well as rehabilitation and release requirements based on most recent scientific evidence, guidance and generally accepted rehabilitation practices. Let’s now look a bit more closely into these standards and how consistently or inconsistently they are implemented, when comparing different rescues and rehabbers. This will also hopefully help to ask the right questions when trying to find a truly corvid friendly rescue. Not all rescues will take in corvids, and for good reason, as these rescues acknowledge the fact that they don’t have the expertise and are unable to provide the necessary short and long term rehabilitation facilities for corvids. A few of those will provide short term care, but will transfer long term patients to a rescue or rehabilitation centre, which is equipped to take care of long term patients. Also, a very few rescues or rehabbers provide only long term care, but no acute services. Then there are facilities or rescues, which take in all corvid species, but have inconsistent or misleading local policies how they deal with them. The outcome often depends entirely on individuals employed, which means that there are big regional and unpredictable differences to expect. 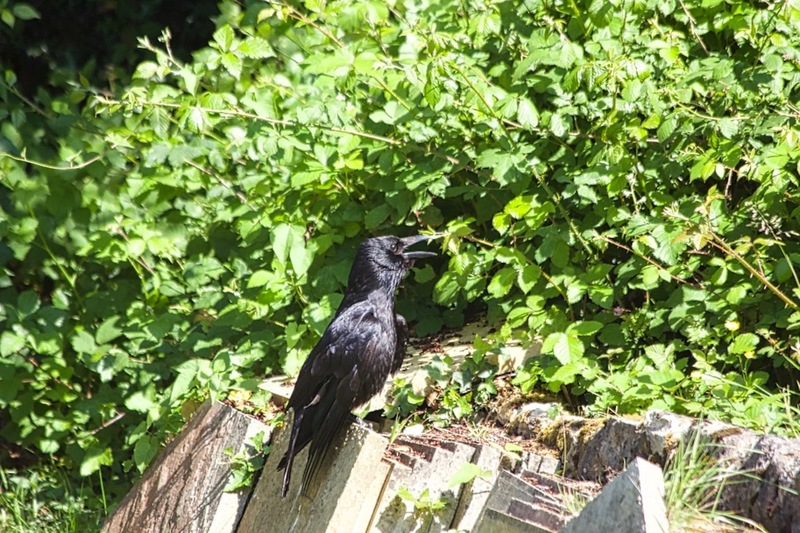 These institutions frequently regard corvids (and other species) as pests, and in extreme cases they will euthanise admitted birds, or at least the ones, who are in need of care for longer than a fortnight. None of those will provide any long term care, which is commonly needed for corvids. Commonly young leucistic birds are affected, as they often show white and brittle feathers caused by a nutritional deficiency or by low level poisoning with agricultural pesticides. These birds need to stay for one year or possible even longer to go through their annual moult, which will happen on a yearly basis and for the first time a year after they are born. Many of these birds can be saved and successfully released the following year, permitting sufficient long term care is provided. For this reason, there is no need or justification to euthanise potentially realisable and otherwise healthy birds. Some rescues will take potential long term rehabilitation candidates on, mainly juveniles, but will release them in the same year, when they seem strong enough despite suffering of a plumage condition which renders them unreleasable. These birds are unlikely to survive their first winter, as the plumage will deteriorate further resulting in birds becoming grounded, wet, hypothermic, prone to predators and being unable to find enough food to survive. This type of practice in clearly unacceptable, as it will cause pain and unnecessary suffering. Then there are big differences between rescues and rehabbers regarding the appropriate release technique. Although the generally acknowledged rehabilitation standard is that hand reared birds (with exception of some species like for example swifts, swallows or martins) should be soft released, some rescues and rehabbers do hard release hand reared birds and long term patients. A hard release is a release in which an animal is simply allowed to exit a transport container or is let go from the hand with no further care or feed provision. It is most appropriate for animals which have been held in captivity for only a short time, for adult animals, for some selected species and for animals being released back into their own territory. Soft release involves continuing care for animals at the release site, particularly back-up feeding and requires a greater commitment of time and effort than does hard release. 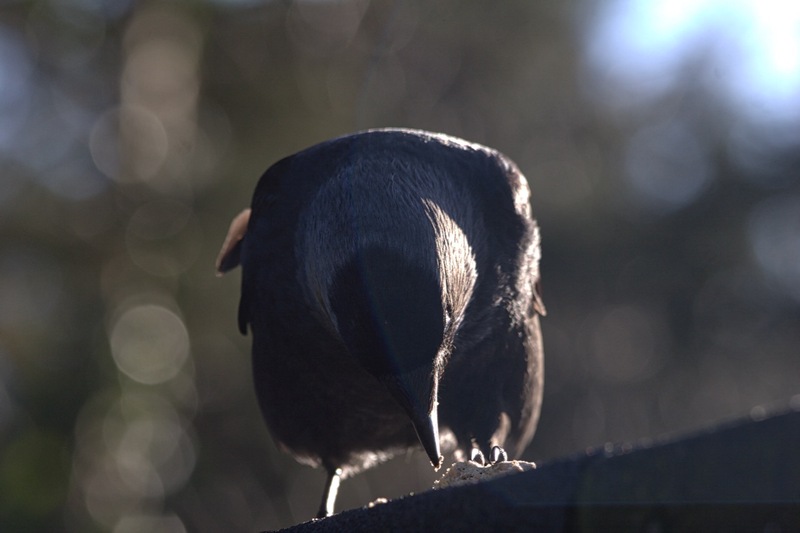 Soft release is particularly important for most hand reared animals, particularly of species which need to learn about their surroundings and need to learn survival skills like hunting or foraging, such as corvids. This method also allows previously hand reared birds to become fully independent, as no animal should be released when still too trusting towards humans or domestic animals. It is also appropriate for adults, which have been maintained in captivity for prolonged periods of more than two weeks or are being released at a site distant from their original location, as the original location might not be suitable. The next problem is release time and location. Different corvid species have different requirements in this respect. The one thing they have in common is the principal release time, as no bird should be released during the breeding season. Only exception are adult birds being in rehabilitation for no longer than two weeks, who should be released near the place where they have been found, if that place has been deemed safe. 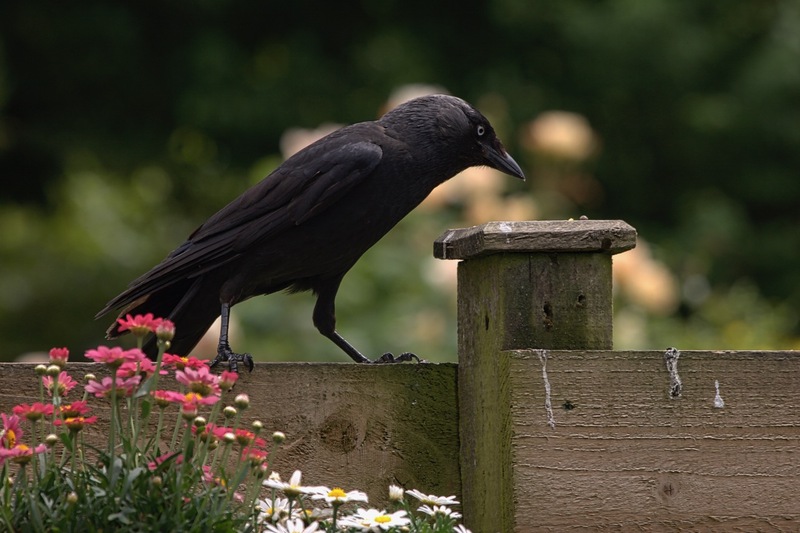 Jackdaws can be released earlier in July and have no specific release location requirements other than the company or presence of other jackdaws. 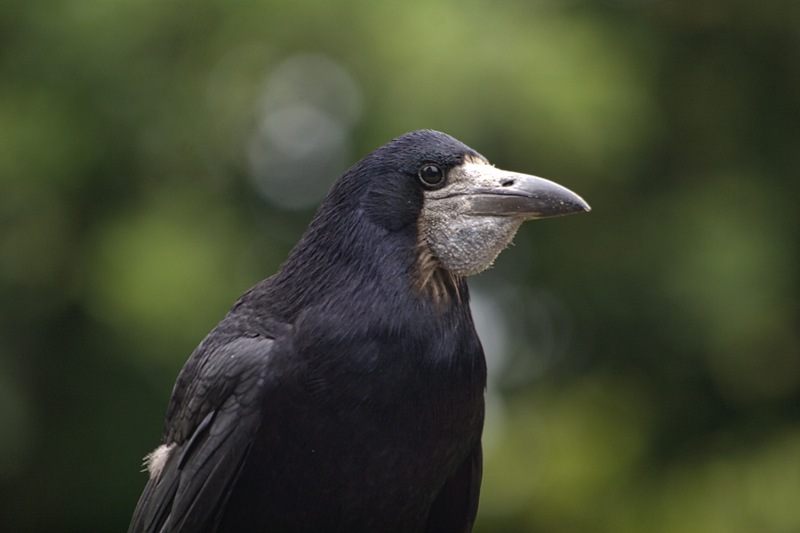 Rooks and crows should not be released before September or October, which gives young birds enough time to gather sufficient strength and lets them avoid potentially dangerous conflicts with breeding or hormonal adults. Juvenile corvids should always be released outside an occupied crow territory. 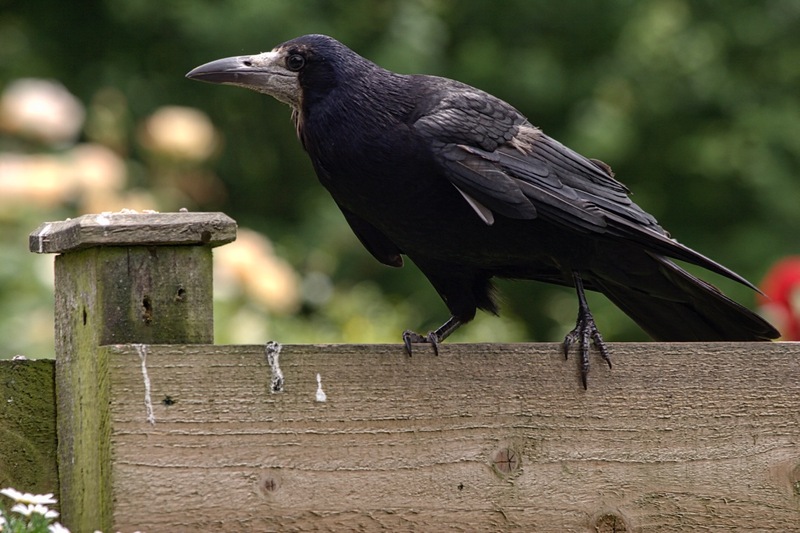 Juvenile rooks and crows can be released near rookeries, and ideally next to territories used by non-breeding mixed corvid flocks. All corvids species have the best chances of survival when released in groups. Mixed crow and rook groups do work as well. Releasing birds by their own, or releasing them at the wrong place or wrong time of the year, will obviously reduce needed manpower, food and housing bills, but will not give birds the best chance they deserve, and may in fact result in prolonged suffering and premature death. This ‘Out of sight, out of mind’ approach might make rescue statistics look better, but cannot be regarded as a justifiable rehabilitation policy. This applies also to birds being released with suboptimal or wrongly diagnosed plumage conditions. When rescues are providing long time care for at least one year or even longer, then there are many more important factors to consider, which altogether increase the chances of survival of their long term patients. Problems are guaranteed to occur in general and in particular during long term care, when corvids are raised without adequate company or when they are being kept in inadequate rehabilitation facilities. Hygiene, diet, behaviour, species identification and age, ecology and plumage aberrations are further frequent problem areas. If you are still in doubt regarding the corvid friendliness of rescues or rehabbers, then please ask yourself the following theoretical question. If you feel satisfied with the suggested treatment and care being offered based on the questions you have asked, and you would be happy to hand over your beloved pet cat or dog, then it is probably safe to go ahead.